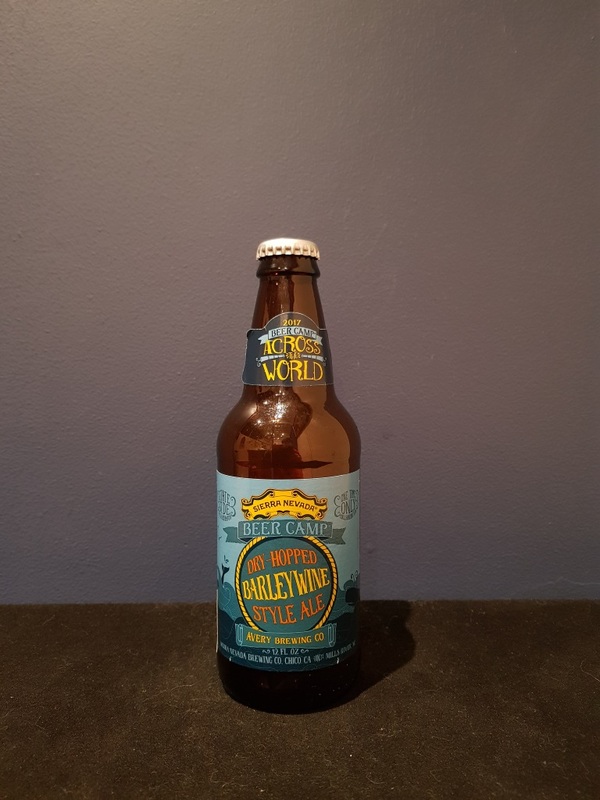 Beer #2620 is a barley-wine style ale brewed by Sierra Nevada in Chico, California, America. The penultimate beer for me from the Beers Across The World collection. It comes across as sort of a cross between an IPA and a barley wine style ale, fairly thick tasting with sweet toffee, grapefruit, and a lingering bitterness. The 9.4% ABV is almost masked by the flavours. Solid. The bottle size is 355ML with an alcohol content of 9.40% (containing approximately 2.60 AU / 3.30 UK standard drinks), and it costs $6.25.